by Arthur Lee, electrical engineer, US Consumer Product Safety Commission. March 2010. The results of the 2015 Smoke Alarm Summit held at Johns Hopkins. Handout from a presentation by Tennessee State Fire Marshal Gary West about expanding smoke alarm installation programs in Tennessee. Presented at the 2016 Model Performance in Fire Prevention Symposium. Home Smoke Alarms, What do we Know? Overview of presentation by Marty Ahrens from NFPA at the 2015 Smoke Alarm Summit. A study by Vision 20/20 of the challenges to provide fire prevention in rural Kentucky following a series of fatal fires. 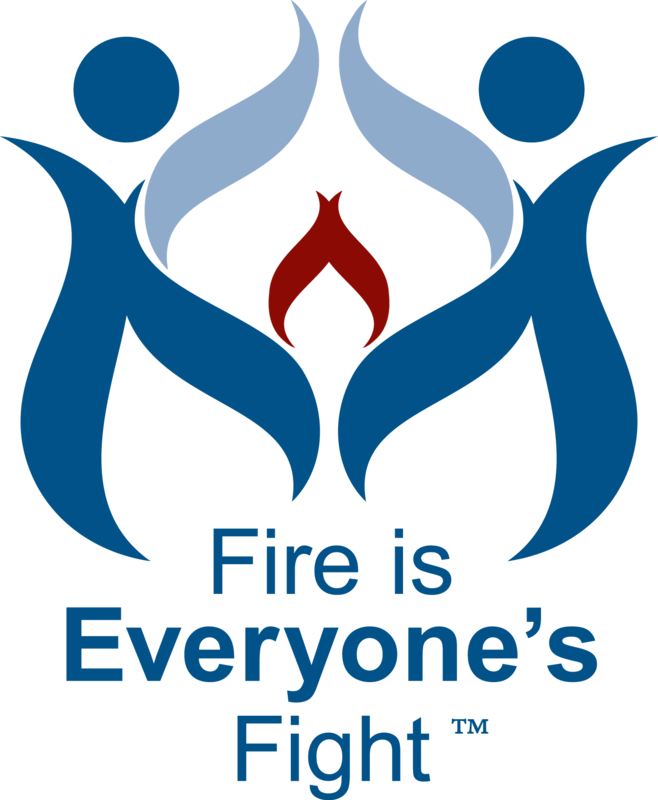 This report, requested by the Kentucky State Fire Marshal, contains recommendations on strategies that could be used to expand outreach and contact with the community.